I'm always looking for new ways to have fun with together with my 5-year-olds at home this time of year. 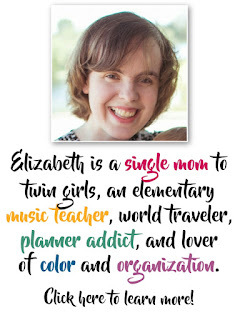 Whether we're home because someone is sick, or stuck in the house during a snow storm, I love to find things to do together that we can all enjoy, but so often end up getting tired of doing the same things over and over again! 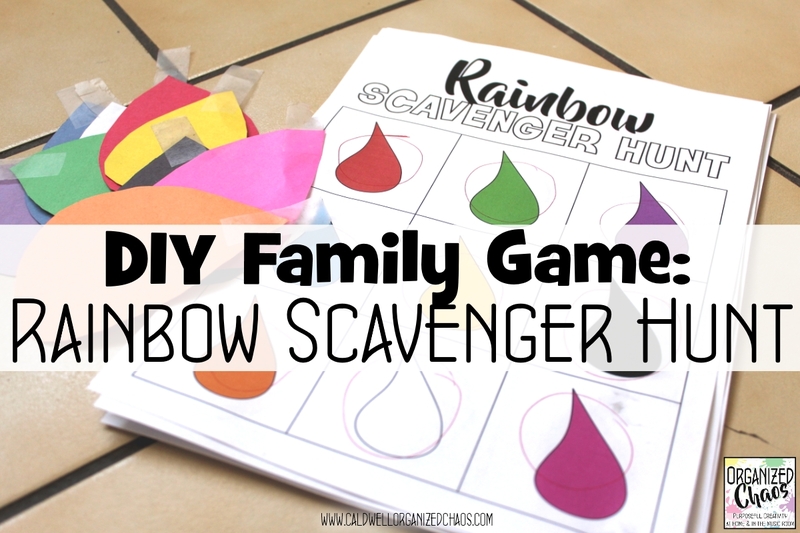 I threw this game together for my daughters' rainbow-themed birthday party last month, and I had no idea that it was going to be such a hit- the girls are still begging to play it every chance they get (almost two months later). 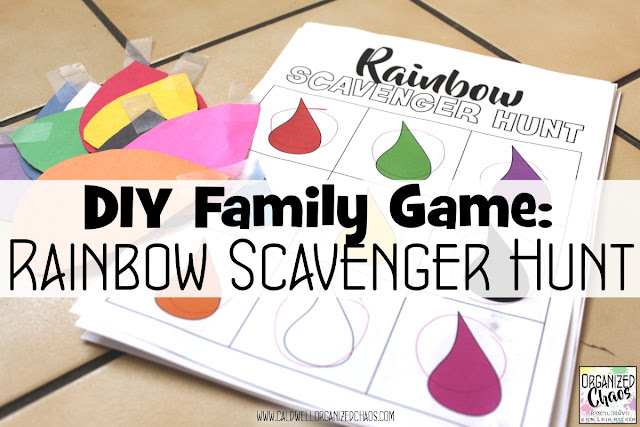 If you're looking for a fun game to play with the whole family, this is a great one- there's little to no cost and anyone can play (even toddlers)! The rules are pretty simple. 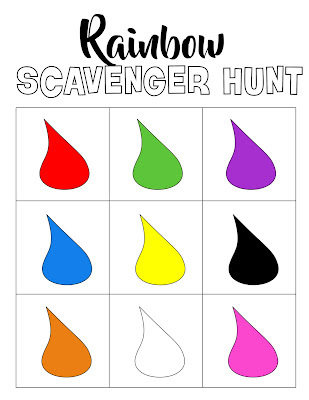 One person is selected to be the "hider"- that person takes each of the colored "drops" and hides them while the other players wait in another room. We always try to stick the drops on items of a matching color (so the green drop on something green and the purple drop on something purple, etc) but if you have younger kids you may want to start by placing them on contrasting colors. Once the hider is finished, each of the other players takes a sheet with all of the colors on it and something to write with and goes to look for the drops. If they find one, they leave it there without saying anything and circle the drop on their paper. The first person to find all of them wins! If you want to mix it up, have players race to find a row of 3 (like BINGO) instead of finding all of the colors. 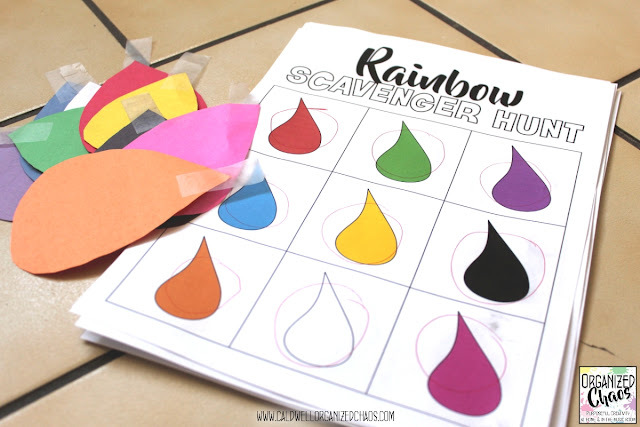 This is a great way for little ones to practice identifying their colors, and the older kids have fun trying to camouflage the drops to blend in with the surroundings. We specified at first that all of the drops had to be visible without having to move anything, but we've eventually evolved to making any spot fair game- some of them get really hard! It's like an Easter egg hunt without worrying about forgetting where you put that 30th egg. What are some of your favorite games to play as a family when you're stuck in the house? I'm always looking for more ideas- share yours in the comments below! 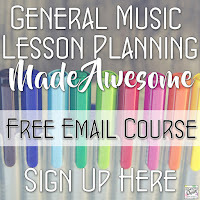 Get updates, free curriculum resources, and more! Click here to sign up for the Organized Chaos newsletter!